Germán Ochoa said that the 57-year-old Argentine legend must decide if he wants to have surgery. 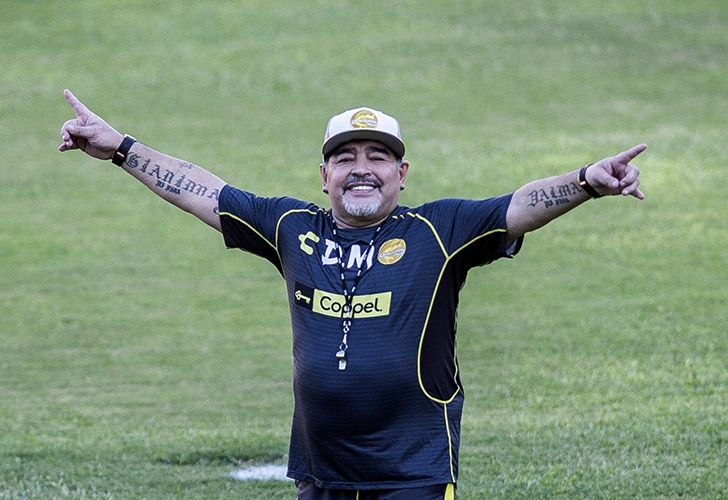 Diego Maradona's orthopedic surgeon says the Argentine football great has no cartilage left in his knees due to severe osteoarthritis and will need prostheses. 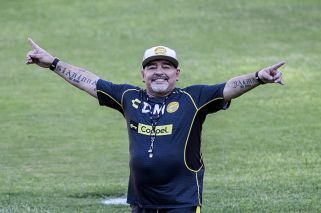 Germán Ochoa said that the 57-year-old Maradona must decide if he wants to have surgery.